With speaker Professor David C. Moreton (University of Tokushima). Part of the One Asia Forum Talk hosted by Dr. Nam-lin Hur. Pilgrimage routes can be found around the world and for centuries, people have embarked on them for religious training and devotion, for self-reflection, or perhaps for an escape from their regular life. 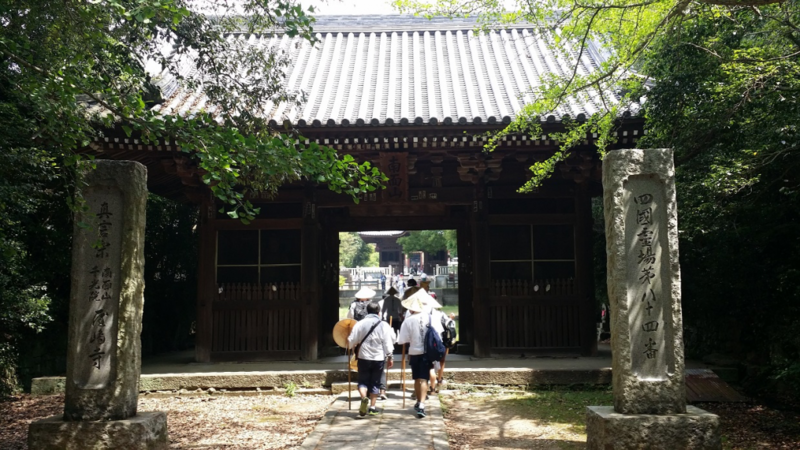 Even in Japan, it is said that there are more than 200 pilgrimage routes, yet many have disappeared due to modernization and/or a lack of interest or upkeep. 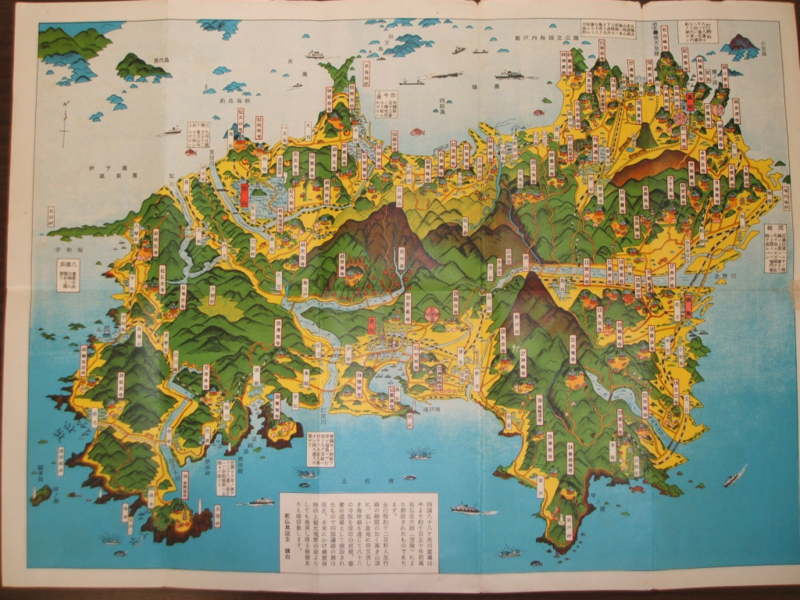 However, the 1,200-kilometer pilgrimage route that circumambulates the island of Shikoku is attracting a lot of attention among people in Japan and around the world. 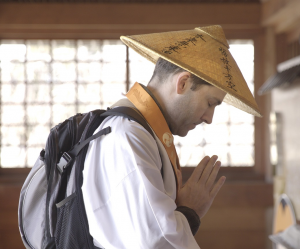 During this talk Professor Moreton will describe the life of Kūkai (Kōbō Daishi) (774-835), the so-called founder of the Shikoku pilgrimage route, and examine how this route came about. 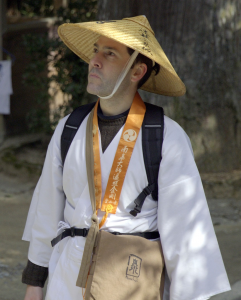 Professor Moreton will also identify the significance of the accoutrements of a Shikoku pilgrim, ways of making the pilgrimage, the ingrained culture of osettai (supporting one another) and the history of Westerners and the Shikoku pilgrimage. In closing, Professor Moreton will present some tales about cures and punishments that, in some cases, have been overlooked yet strongly influenced the faith of the local people in the past.